An ounce of dark chocolate contains 164 calories. 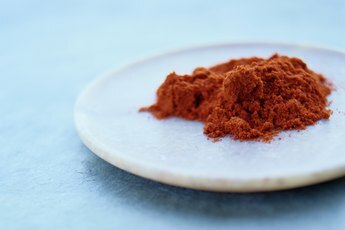 Chocolate has a reputation for being a decadent dessert, and you shouldn't eat large amounts of the treat because it's high in fat, sugar and calories. Despite these drawbacks, dark chocolate might actually have certain health benefits. While you certainly don't want to eat as much dark chocolate as you want, an ounce or two, but not more than three ounces, a day can offer you these advantages without ruining your healthy eating plan. A 1-ounce serving of dark chocolate supplies 18 milligrams of bone-building calcium and 1.79 milligrams of iron toward the daily recommendation of 8 milligrams for men and 18 milligrams for women. Iron boosts your immunity and ensures that your body gets plenty of oxygen. The same serving of dark chocolate contains 161 milligrams of the 4,700 milligrams of potassium you need each day for a healthy heart. Dark chocolate provides tiny doses of magnesium and vitamin A as well. The cocoa bean, which is used to make dark chocolate, contains beneficial compounds called flavonoids. 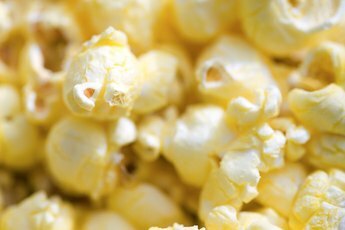 Flavonoids are present in plant foods and help to protect the plants from toxins. Humans might reap these same protective benefits from eating plant foods. The flavonoids in dark chocolate might protect your heart by helping to regulate blood pressure and by improving blood flow to your heart and your brain, according to the Cleveland Clinic. The protective compounds in dark chocolate might also make your blood less likely to clot, which can help keep the arteries around your heart clear. A 2010 study published in the "American Journal of Clinical Nutrition" reports that dark chocolate can also reduce your cholesterol level, which improves your heart health as well. A 2005 study published in the "American Journal of Clinical Nutrition" notes that regular dark chocolate consumption might be associated with improved glucose metabolism, which can be beneficial for patients with diabetes. Another study published in 2005 in the "American Journal of Clinical Nutrition" also found that the compounds in dark chocolate improved insulin sensitivity in healthy individuals, which might reduce the risk of diabetes. 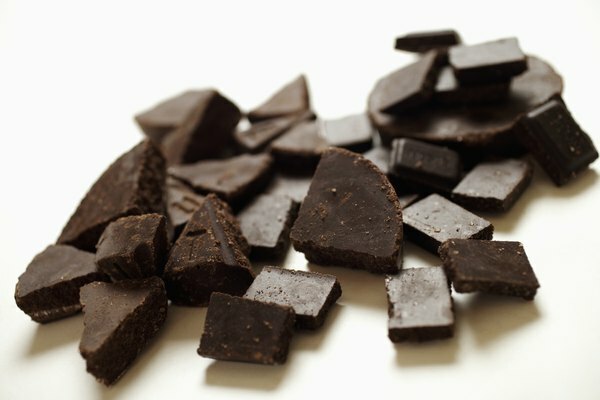 Dark chocolate might lower your risk of stroke as well, according to MayoClinic.com. Choose dark chocolate with a cocoa count of at least 65 percent to get the most benefit from your treat. Have an ounce or two as a tasty dessert or shave the chocolate over a bowl of low-fat plain yogurt. Scatter chopped dark chocolate over a bowl of fresh fruit or melt the chocolate and use it as a dip for fresh strawberries and bananas. Add small chunks of dark chocolate to trail mix or spread melted dark chocolate on low-fat graham crackers as ways to add the treat to nutritious snacks. American Journal of Clinical Nutrition: Cocoa, Diabetes and Hypertension: Should We Eat More Chocolate? 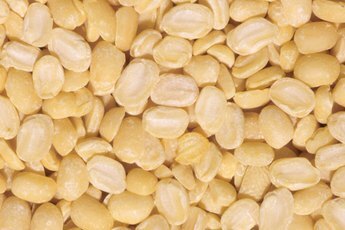 What Healthy Alternative to Butter Can Be Used in Rice? 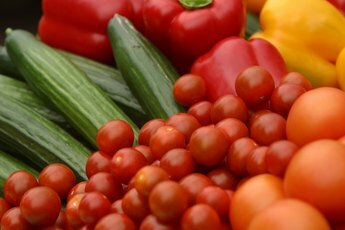 What Are the Benefits of Mini Cucumbers and Grape Tomatoes?